We all get busier as we grow older, and it gets to a point where your lunch isn’t packed by Mom anymore, or where a bag of chips and a bottle of soda are no longer considered satisfactory eating. We realize that healthier, more balanced meals are preferable, but sometimes after a long day at work or school, it’s hard to find the time to get them ready. This is why so many folks nowadays turn towards meal prep as their saving grace. Imagine that it’s time for lunch, and all you have to do is pull out a container from your refrigerator or from your lunch bag and dig in? Meal prep provides a way to reduce all the stress, trouble, and time spent that comes with cooking meals anew every day. It also gives you the option to enjoy healthy food options almost any day of the week. However, if you’re just starting out on your meal prep journey, sometimes meal prep presents its own challenges when it comes to exactly what you want to be eating and how to get it all done. Well, we’ve written this article to give you a list of 15 different recipes for deliciously healthy and simple to prepare meals. Before we get into that, let’s jump into some tips to make your meal prep experience easier than ever. Getting into meal prepping for the first time, you might find it a bit time consuming or stressful. Meal prep is meant to save time and energy and not waste it, and it may be because you are not doing some parts of it right. Here are are some meal prepping tips which are guaranteed to make the whole thing much smoother for you. Always plan before the prep: It’ll be tough if you know that you want to meal prep, but you don’t know exactly what meals you want to prepare. This is why making a schedule or a plan for the meals for the week will reduce the stress immensely. Knowing exactly what it is that you are setting out to make will make the process run much smoother. You should meal prep for about a week as any longer may reduce the quality of the food as it sits in your refrigerator. And of course, you’ve got to know which days of the week you’ll be dedicating for actually preparing these meals in bulk, most people do Sundays. Get yourself a good set of quality containers: Meal prep simply does not work without the containers. Before setting out on your meal prep journey, you must ensure that you have a set of quality, airtight containers to store your various meals in. 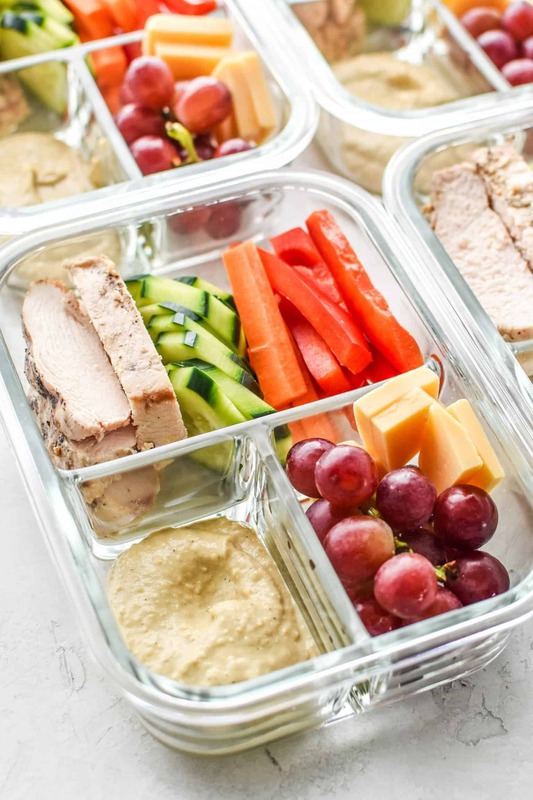 You’ll want containers that can last you a very long time, like heat-safe glass sets from Prep Naturals or silicone or plastic container sets. Containers that are compartmentalized are also a good option for the occasional dish where you would rather not have the components mixed together. Know when to cook full meals, and when to cook meal components: You might be tired of eating rice and beans so often, but did you know that you don’t need to store them together? Just have your rice stored separately as well as your beans, and along with other cooked meal components, you can mix and match as you please and give yourself more freedom. Know what foods can be cooked together, and save time by doing that: It might seem simpler to run down your meal prep list and cook things in order, but if you’re going to roast a fish in the oven, and also roast some veggies a few items down the list, why not save yourself that time and stress and just roast them all together? Most ovens have multiple racks, so this should be no problem. 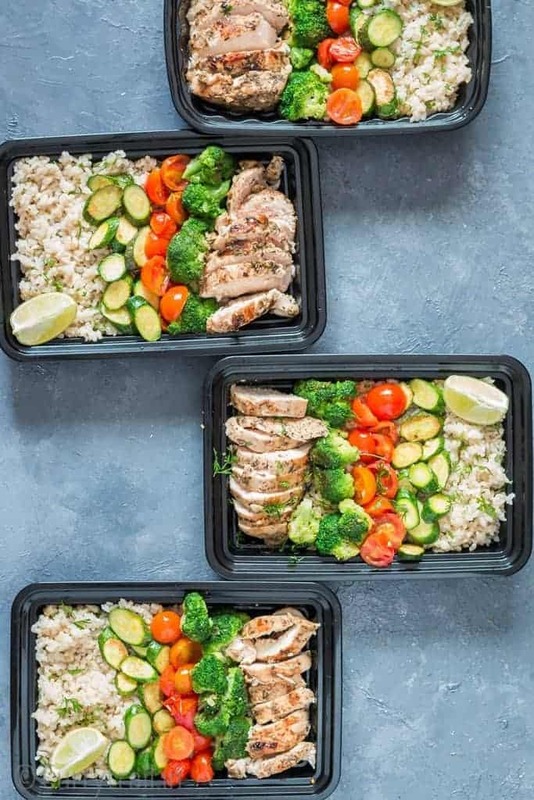 So now that we’ve gotten some of the best tips covered, it’s time to learn about some of the healthiest meal prep recipes available. 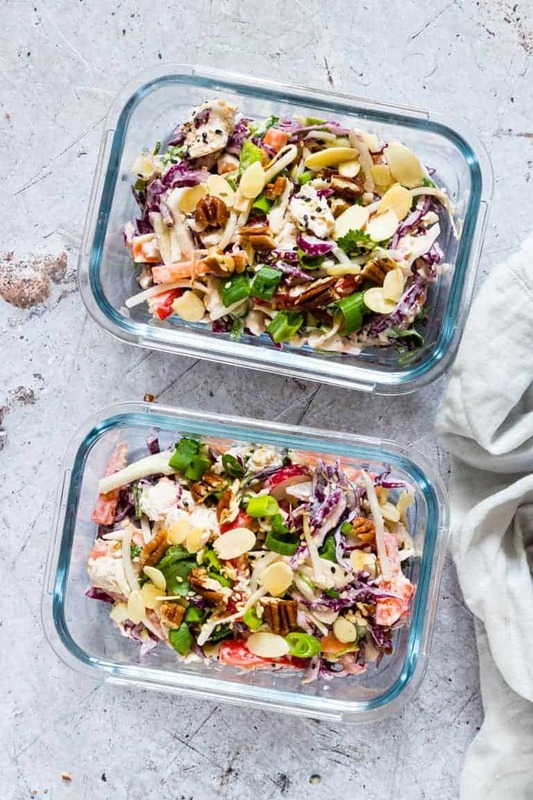 Sit back and get ready to take some notes, here are 15 great meal prep recipes to try out this weekend. If you’re on the lookout for vegan meal prep recipes, then look no further, because this is a great one. 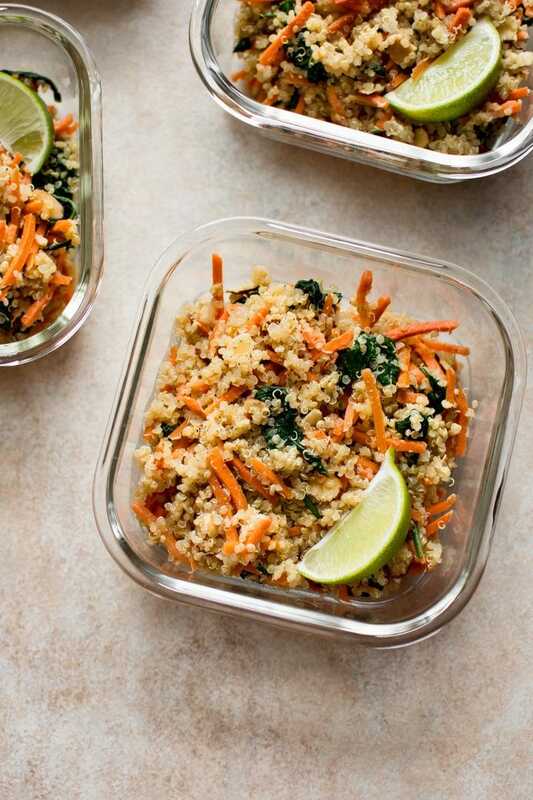 With spinach, quinoa, almonds, and carrots, you’ve got a meal packed full of great nutrients in just the right amounts. So not only is this easy to prepare, but it is super healthy as well. And if you want to add a little kick to it, you can spice it up with all sorts of seasonings, like soy or sriracha sauce. You can find this recipe at Salt and Lavender. Back with some vegan excellence, if you’re looking for more options to diversify your meal prep roster, this recipe from Salt and Lavender is an excellent choice. It is absolutely delicious and packed with sweet potatoes, beans, and corn. And when you see a bowl with all those ingredients, you know it’s going to be a great tasting meal which is good for you. It’ll take just about 45 minutes to get this meal ready to spice up your week. Okay, so while we’ve shifted away from the vegan focus, for now, vegetables are still important as ever in this chicken and hummus recipe. Even though they don’t get the privilege of being in the title, sliced bell peppers, carrots and cucumbers make an appearance, along with grapes and cheese to give you variety of delicious foods in one meal. So you’ve got a good load of vitamins and minerals, and a lot of protein in the juicy chicken breast, and then some delicious hummus to enjoy all the veggies with. 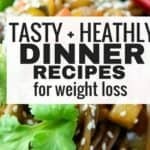 The folks over at Project Meal Plan came up with this recipe. This one sounds delicious already, and if you’re a fan of foods with a good spice kick, then you’ll fall in love with this recipe. 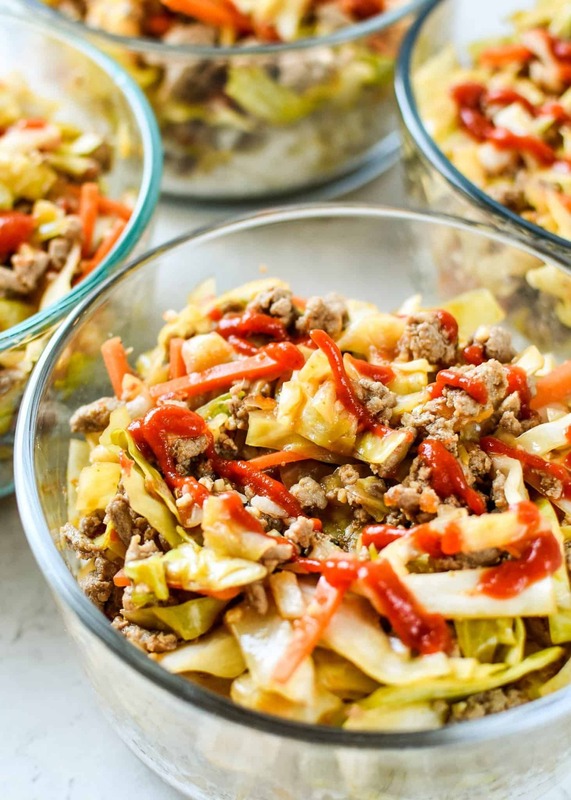 Project Meal Plan teaches you how to prepare this meal with ground turkey, cabbage, carrots, hot sauce, and some other spices. This really hits the spot when served on its own, but if you’ve got a separate bowl of rice already cooked and ready to go, this goes great when served on top of it. Bacon is great, and so is chicken, but the sum of their greatness is amplified when you put them in a recipe together. This meal is really easy to make, and the whole thing can be baked on a sheet pan. 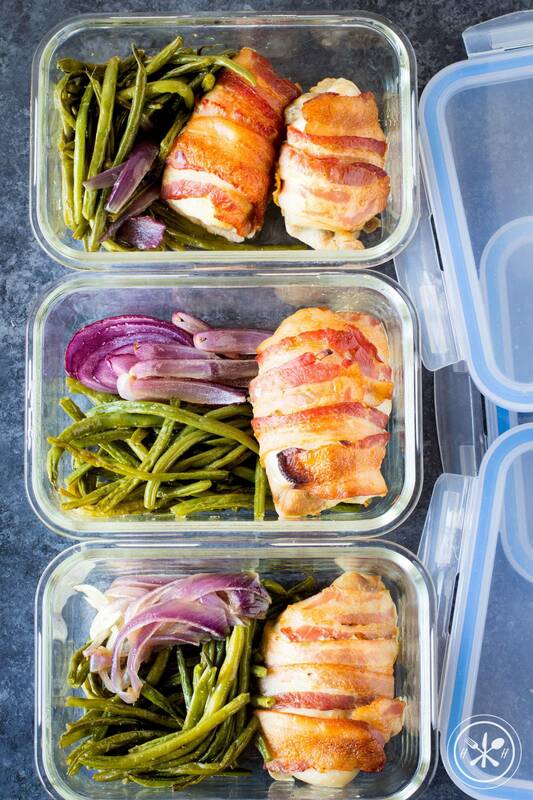 And since you can roast the green beans along with the chicken, it makes this super easy to prepare! This delicious lunch was devised over at Hungry Hobby. What’s delicious, healthy, and super quick to prepare? This chicken and brown rice recipe from Curry Trail, of course! This recipe is absolutely delicious, and it’s almost cheating considering how quick it is to make. Make this meal with some delicious vegetables like broccoli and tomatoes, and you’ve got a winner on your hands. 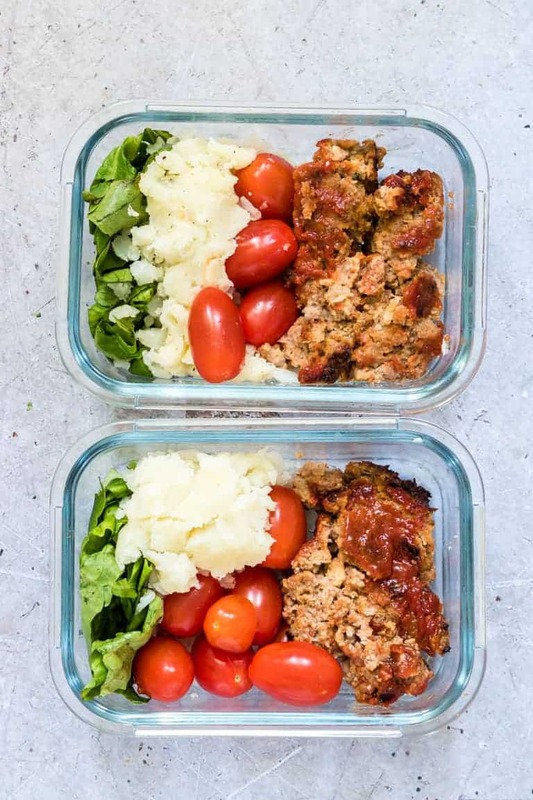 This recipe works as an absolutely amazing dinner meal, and because it’s so easy to meal prep it, you don’t need to worry about getting something healthy to eat on those late work nights. 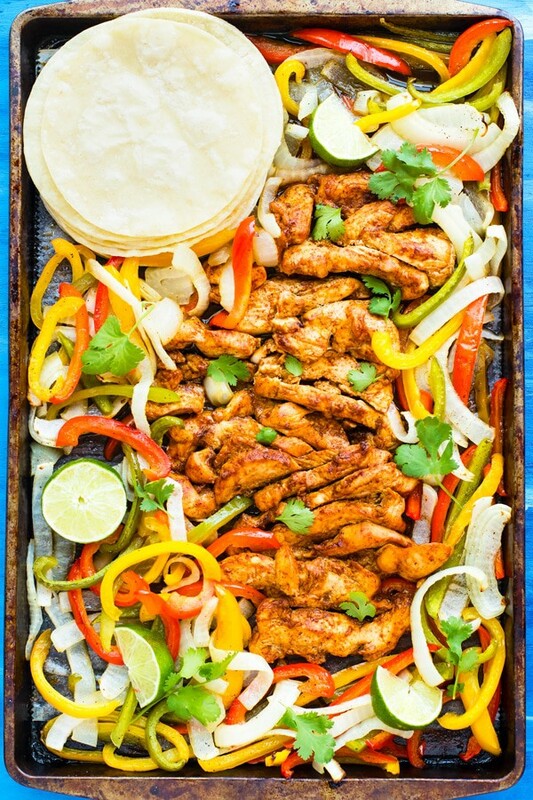 It fits snugly into keto diets with its low-carb composition, and it can be made real easy on a sheet pan in the oven. Thanks for this one, Evolving Table! Looking for something gluten-free and low carb that works great for meal prep? Recipes from a Pantry bring this amazingly easy to make turkey salad recipe that is just absolutely scrumptious. You don’t need much other than some cooked turkey and as many salad veggies as you would like, and you’re ready to roll with this delicious lunch option. From Recipes From A Pantry once again comes an amazing meal prep dinner recipe. This particular recipe opts for not only ground beef, but ground pork and chorizo as well, and the result is a delicious meatloaf like nothing you’ve ever had before. Coupled with an air fryer, it is healthier than meatloaf has ever been! You’ll find yourself coming back time and time again for this delicious recipe. If you’ve been keeping an eye out for another vegan recipe, here’s another one, from Recipes from a Pantry. 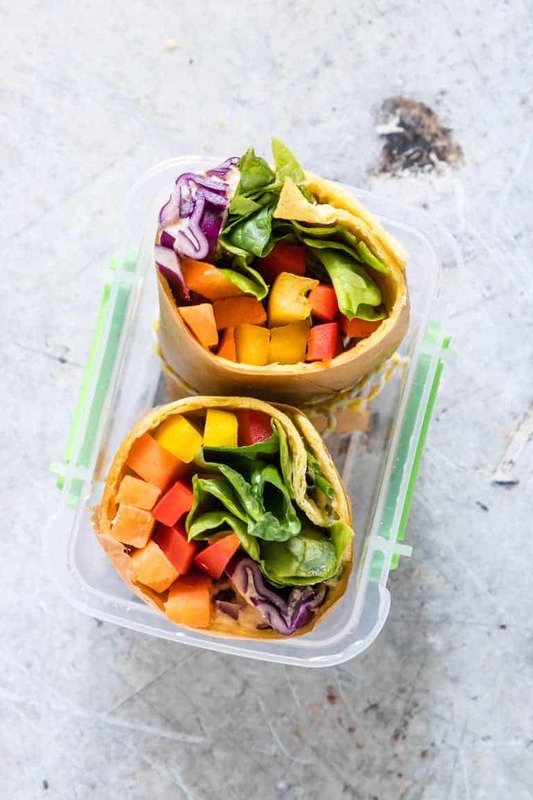 This rainbow wrap is great for a healthy quick lunch, and if you’re a fan of crunch, it’s got plenty of that. And it’s not only great for your lunch but school lunches as well. 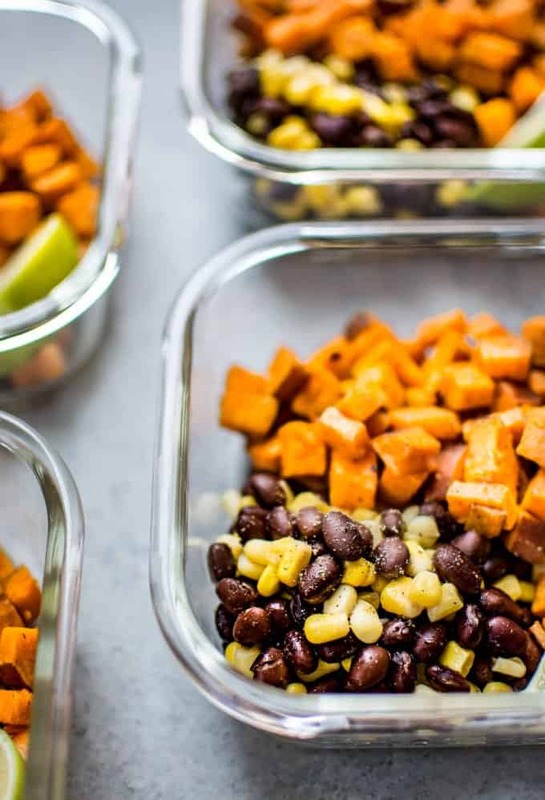 Kids love the colors, the preparation, and the amazing taste, so it’s a good option for those meal prepped lunches! Grab yourself some ground beef and a whole load of vegetables like corn and greens, and you’re on your way to making this delicious taco salad from Evolving Table. 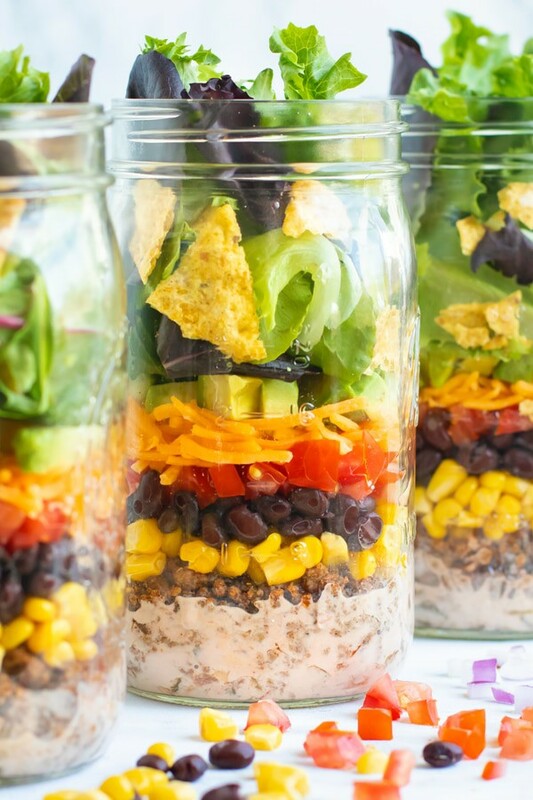 With beans, tomatoes, and avocados, you’ve got a truly health salad here; and you can make the whole thing look absolutely gorgeous by storing them in a mason jar. If you’re looking for that meal prep recipe that is quite different from what you’re used to, then this is the one. Not only is it gluten-free as well as compatible with a paleo diet, but it’s got awesome components like plantain chips as well as dairy-free yogurt. 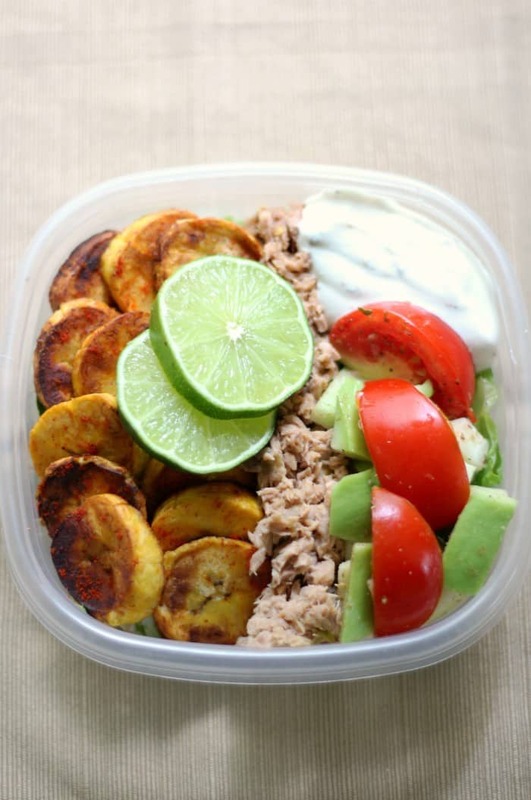 With jalapeno tuna and an array of fantastic spices, this meal prep lunch from Strength and Sunshine will knock your socks off. How much do you love chicken, and how much do you love pizza? If the answer to both of those is a lot, then you’re in luck. Skinnyfitalicious brings a new delicious way to eat chicken with the flair of pizza while dodging all the carbs that the latter comes with. 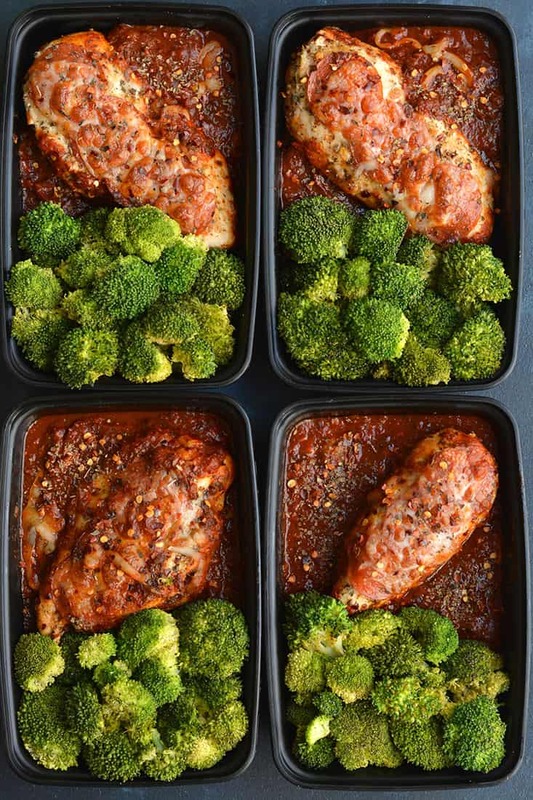 So you’ve got an absolutely amazing meal prep recipe that is low-carb, and with some broccoli on the side, you can really knock it out of the park with this one. This recipe is one of the best low-calorie alternatives that you can find to eating spaghetti, and the best part about it is that it is easily meal prepped. 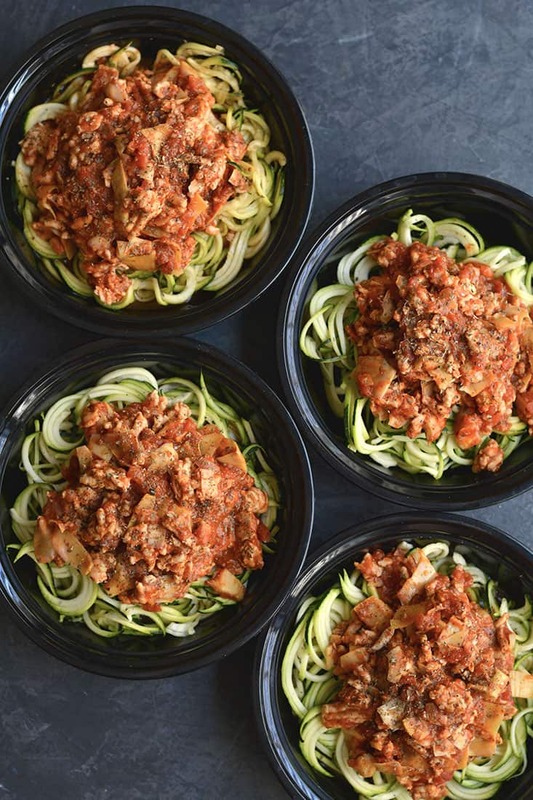 Using zucchini, you can make some delicious noodles with Bolognese spread over the top. So here you’ve got a beautiful meal prep lunch or dinner ready any time you want thanks to Skinnyfitalicious. 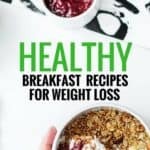 One of the best things about meal prep recipes on this list is the way we find tasty and healthy recipes that are easy to make all at the same time. If you’ve got kids at home, this is one of the meal prep recipes that they will absolutely fall in love with. With your turkey meatballs baked in the oven, as well as tater tots and green beans, this is a bowl that you’ll find yourself revisiting more times than you’ll know. Plus, with your meatballs baked in a muffin tin, it’s easier than it has ever been, and your meatballs are all perfectly sized. 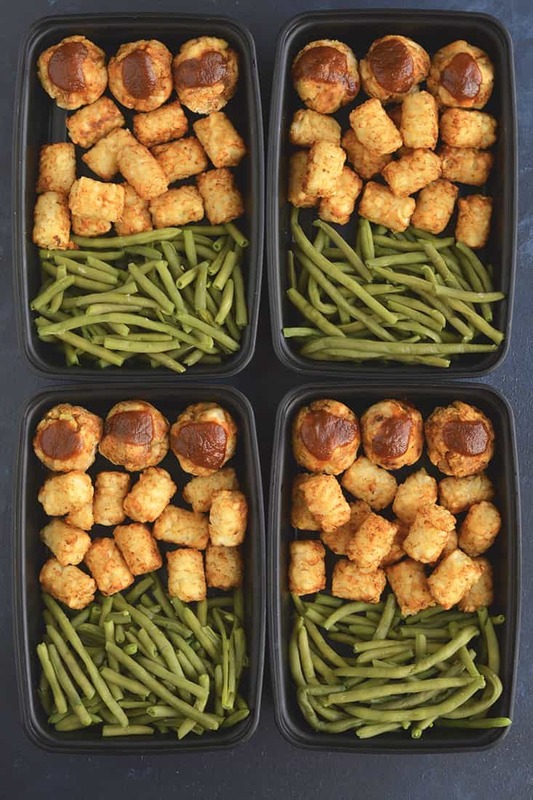 Once again, Skinnyfitalicious brings us this lovely meal prep recipe. 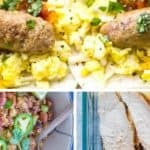 If you’ve ever been hard pressed trying to find new meal prep recipes to spice up your meal plan, look no further than this list. Not only do you get some delicious recipes that will keep you coming back for more, but they’re super easy to make and will save you a whole lot of stress. Meal prep shouldn’t be stressful or time-consuming.